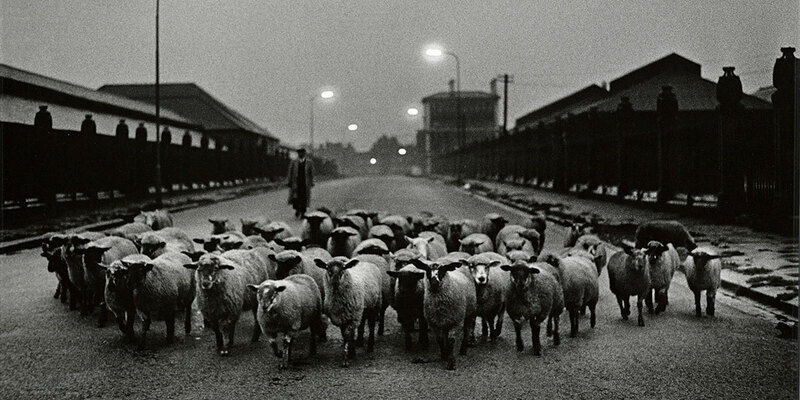 February’s recommended exhibition is Don McCullin in Tate Britain. A man who has seen many atrocities of war and now photographing landscapes in Somerset argues he doesn’t want to be known as a war photographer. 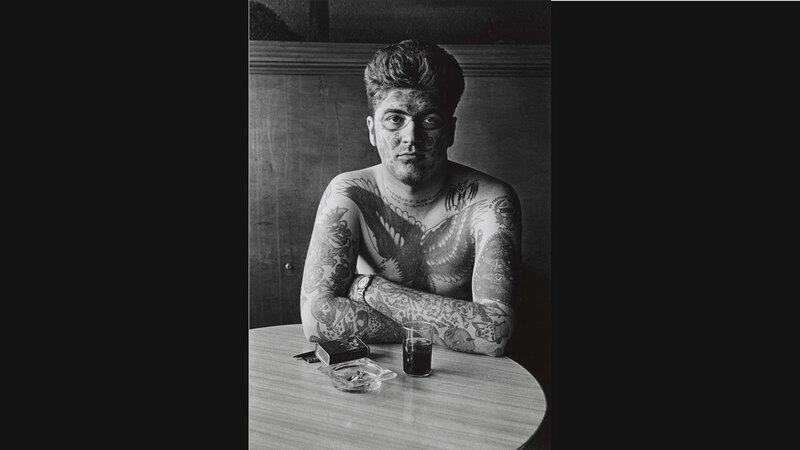 He is a legendary British photographer and this is an amazing retrospective of his career. Not only is it focusing on important images taken from Vietnam, Northern Ireland and lately, in his 80’s, he returned to Syria. It also shows scenes of poverty and working-class life in London’s East End back when he was young. He was born in 1935. He printed all 250 images plus in his own darkroom and brings us on the journey of his life and of the world. A must-see. Check out the Tate Britain for Talks to hear him speak with Lionel Barber and a day-long workshop led by photographer Sim Chiyin discussing ethics in photography today.